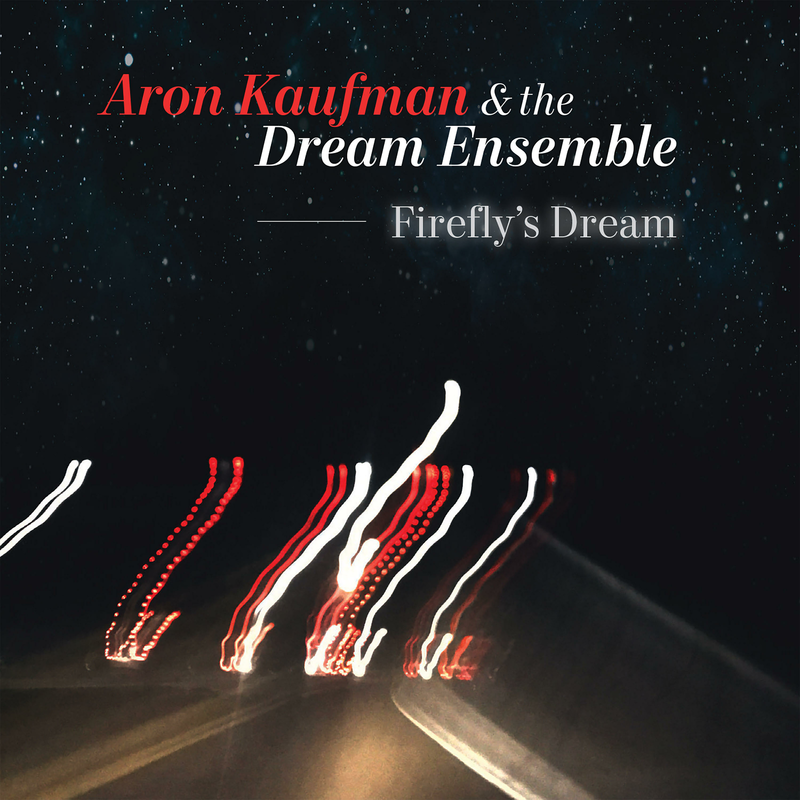 Aron Kaufman celebrates the debut of his first album, Firefly’s Dream. 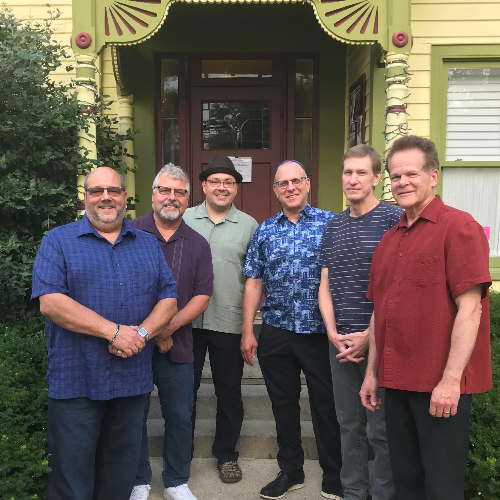 The music blends a strong rhythmic foundation with evocative horn harmonies; guitar and bass team with congas and drums to create a powerful groove for sax, flute and trumpet to take flight. Aron Kaufman and the Dream Ensemble's music has been described by audience members as “fun, joyful and exuberant". Kaufman’s work is full of soul and surprise, featuring strong motifs, dynamic group interplay, and inspired improvisation by his fiery group of musicians: Paul Vornhagen on saxes, flute and ocarinas, Brandon Cooper on trumpet, Olman E. Piedra on drums and congas, Jeff Dalton on bass, Sam Clark on guitar and Aron Kaufman on congas, drums and percussion. This is a sonic adventure you don’t want to miss!